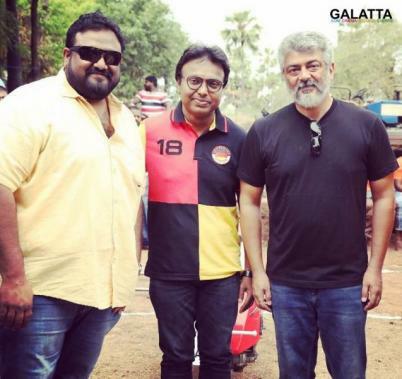 As known to all by now, ‘Thala’ Ajith is at present working on his upcoming film, Viswasam, opposite Nayanthara under Siva’s direction being produced by Sathya Jyothi Films for a Pongal 2019 release. 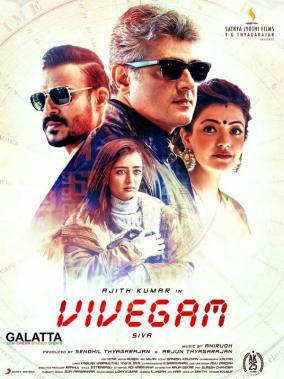 Meanwhile, fans of Ajith in Karnataka will have an additional reason to rejoice as his Vivegam released last year dubbed in Kannada as Commando will most likely be hitting screens on August 31. Ajith enjoys a solid fan following in Karnataka and that is quite evident with his other hit film, Yennai Arindhaal, getting a Kannada release under the Sathyadev IPS title early last year. Directed by Siva, Commando includes Kajal Aggarwal, Akshara Haasan and Vivek Oberoi with music by Anirudh Ravichander.